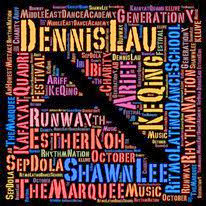 Call out to all music and dance lover ! Because you don't wanna miss this out! 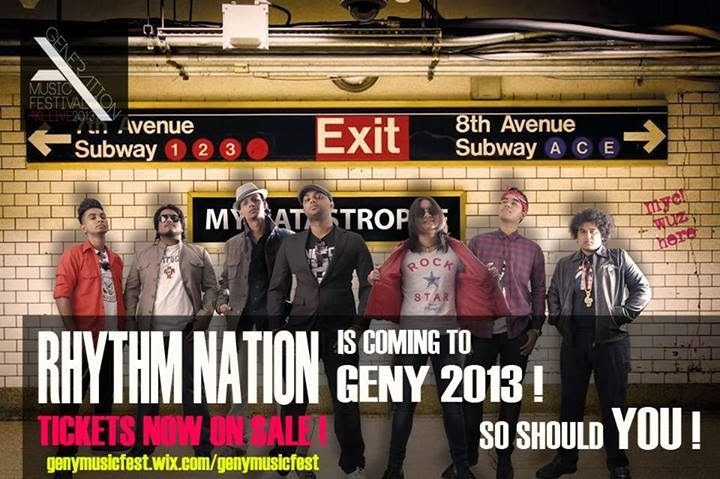 Generation Y Music Festival is bringing something big at KL LIVE on 19th October 2013. 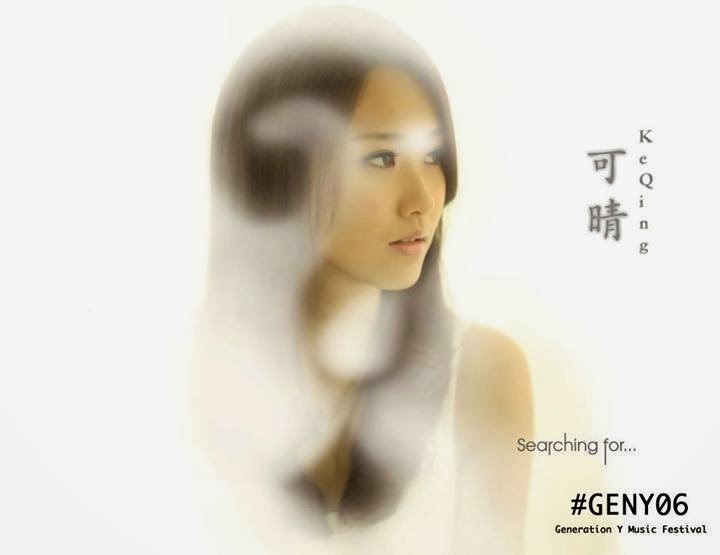 Generation Y Music Festival” is a youth concert designed for youths by youths with performances from various talented young local artists/musicians and upcoming bands that deserve a bigger audience. 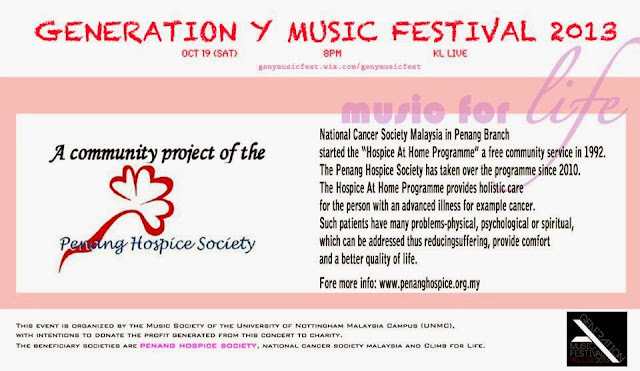 .Mark down the date and make yourself available on that day just for this music festival. Trust me , you will not be regret on it ! Why ? Because there are a lot performers that you don't wanna miss out !! 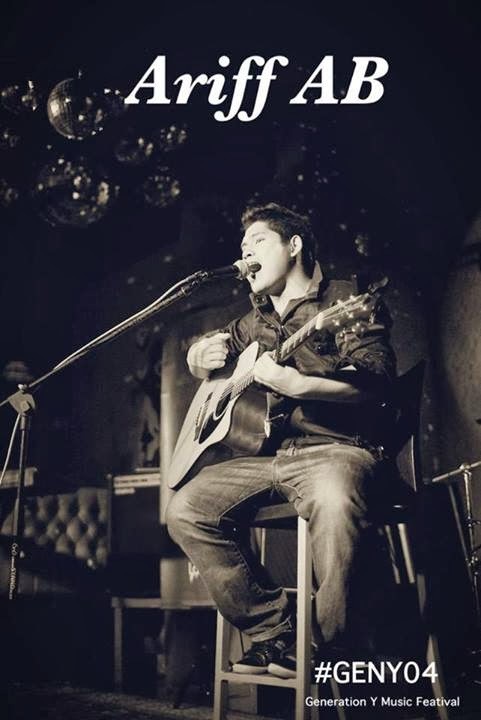 Let me introduce you....Shawn Lee. He's Asia's #1 beatboxer & made it to Top 4 in Beatbox Battle World Championship 2012.If you listen to his live beatbox before, then you will know how good is him. Ke Qing - local artiste and singer will be performing too . Yeah People ! 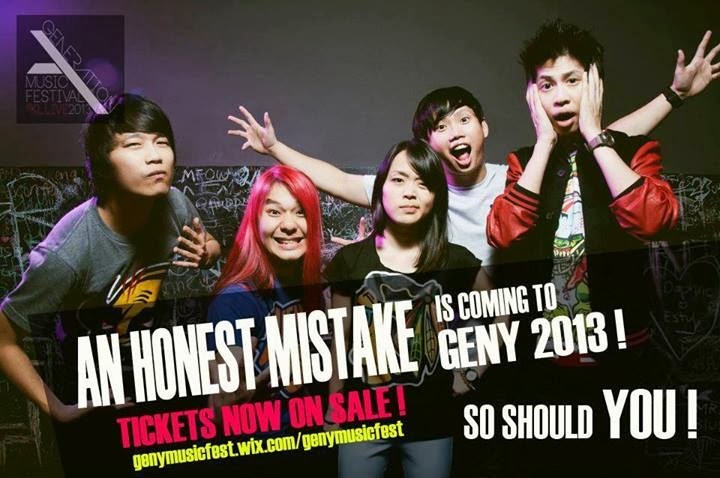 AN HONEST MISTAKE is our local band comprised of Darren Teh, Kevin ‘Cottie’ Tan, Sheryl Goh, Danny New, Leonard Chua, and their newly minted, drummer Jone Yeoh. They already holding the VIMA 2010 Best College Act award. An Honest Mistake’s 7-track self-titled debut album has created hits like ‘I Have A Hole in My Skinnies, And That’s How We Roll’, which charted on the Hitz.fm MET10 and contantly plays on Traxxfm and FlyFM. core and fusion to their music which you will don't wanna miss it. 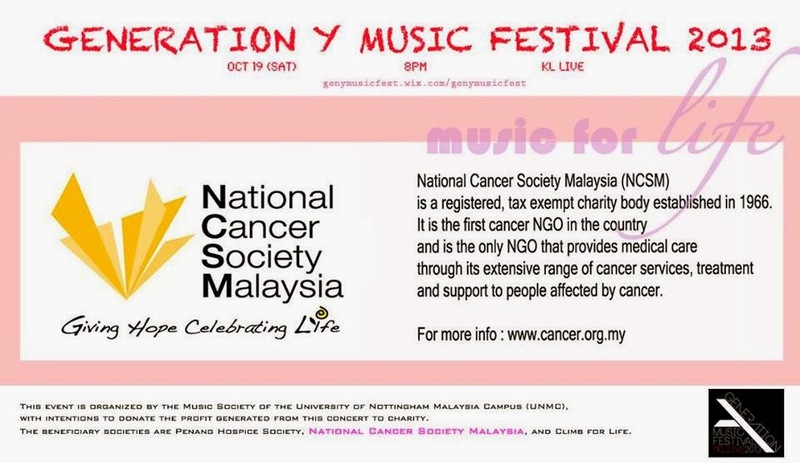 Venue : KL LIVE, Kuala Lumpur.